Central to Griffithstown (off Sunnybank Road & Edward Street) this hall has evolved from its original use as a pensioners hall to a multi-use facility (meetings, classes, parties, rehearsals & hobby groups all happen here) with a main hall, stage, kitchen, meeting room and toilet facilities (including disabled provision). It has free WiFi broadband. There is a small car park. The enthusiastic voluntary management committee runs the hall, which they are proud to say is one of the cleanest and cheapest in the area. 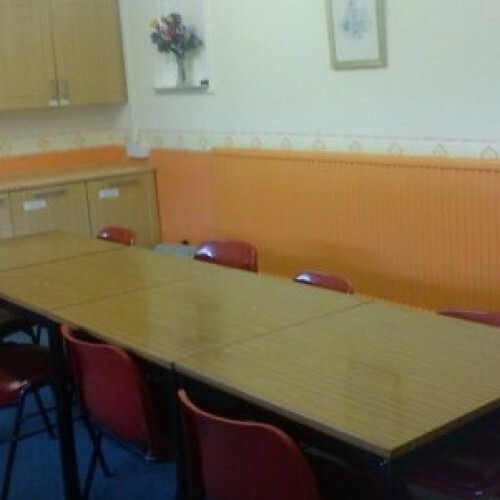 Availability: Whilst there are several regular groups using this hall, there are also opportunities for occasional or regular use on some weekdays and many weekends. Some weekday evenings the hall is in regular use during school term times only. Please check the Calendar tab for bookings and the Notices tab for special information. The hall does not have a license for alcohol sales. Hirers wishing to sell alcohol need to procure their own license. Alcohol may only be consumed on the premises according to the over 18 law. Hire Costs: Commercial/Business Rate (profit making individuals/organisations) - £8 per hour. One off events (e.g. parties, rehearsals) - £8 per hour. 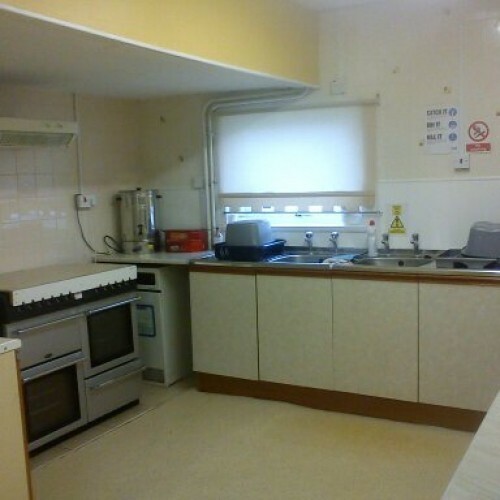 Regular community (not for profit) group use - £5 per hour. New Year's Eve Party (5 hours maximum, to 1am) - £60.00. 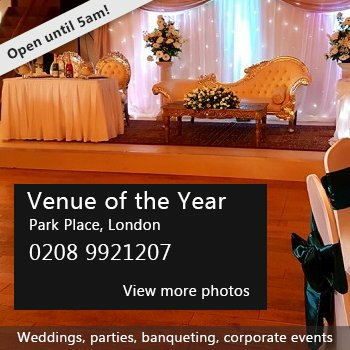 The hall cannot be booked for functions celebrating birthdays or achievements of persons 15 - 21 years of age. The hall is not suitable for full size bouncy castles, only very small toddler size bouncy equipment (this is due to the suspended lighting), which must have its own insurance cover because of the potential for injuries to users. 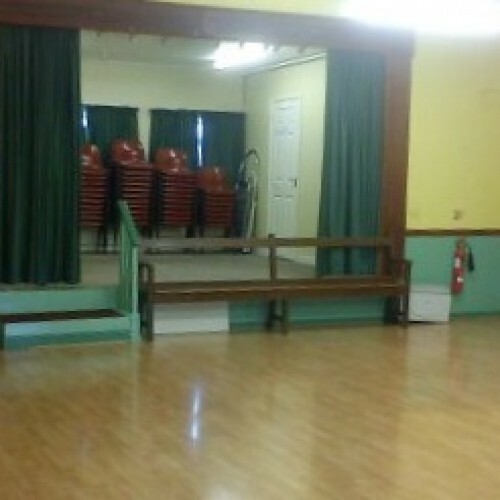 There have been 4 reviews of Griffithstown Community Hall. This venue made our suprise 30th birthday party a huge success! It was so easy to book, with a huge amount of help from the people running it. 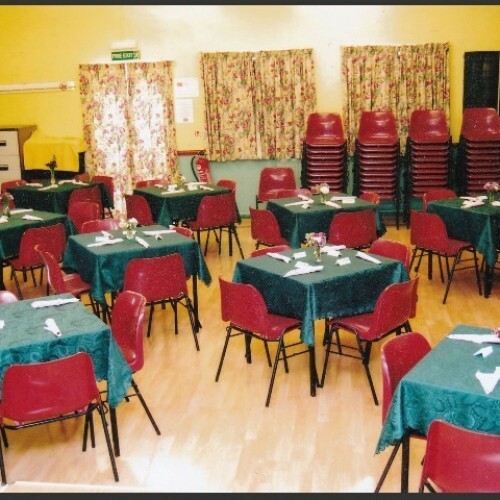 It was an ideal place for a party with a main hall, toilets, a smaller hall, and kitchen. Would definetly recommend it to anyone!! Affordable Bouncy Castle Hire Newport [www.affordablebouncycastle.co.uk] had the pleasure of setting up our Children's Bounce and Slide Combo inflatable here for a children's birthday party. This venue has an amazing space for the main event, with a separate kitchen and room for the food. This is a really clean venue. It was easy to book, has ideal facilities for a child's birthday party (even a separate room for parents to have a cuppa & chat). I thoroughly recommend it. The hall does not accept bookings for parties with bouncy castles unless the bouncy castle company representative remains at the party the whole time or the hirer has their own insurance cover. 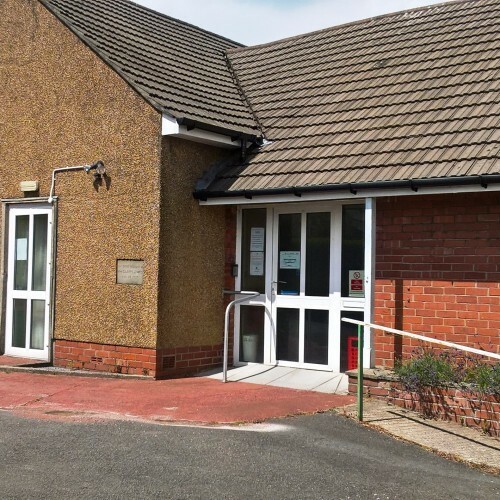 If you would like to send Griffithstown Community Hall a booking enquiry, please fill in the form below and click 'send'. Perhaps some of the following halls within 5 miles of Griffithstown Community Hall would also be of interest?